Bedding Sale There are 5 products. 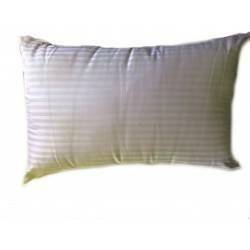 Get a great nights sleep with hotel quality stain striped pillows with a core that acts like thousands of springs within a 100% cotton satin striped cover. Pieridae Paisley Natural Duvet Quilt Bedding Cover and Pillowcase Bedding Set. Inject colour and style into your bedroom with a modern Digital Print Duvet Set. From the Premium Pieridae Range, the Purple Paisley Duvet Set is bang on trend with its summery and vibrant design with touches of Cream and Brown.